Fibromyalgia is a chronic disorder associated with overall body pain and discomfort. Although the condition is not a variety of other neurological disorders or even arthritis, it possesses some of the same symptoms. There are an estimated 10 million Americans suffering with fibromyalgia, and estimates suggest that three to six percent of the world's population have symptoms of fibromyalgia. The medical costs of treatment coupled with lost productivity have been estimated in the billions of dollars. The good news is that fibromyalgia is not progressive and is not fatal. Many sufferers report that the symptoms can improve with treatment and time. Naheed Ali, M.D., is the author of Arthritis and You (Rowman & Littlefield, 2013), Understanding Parkinson’s Disease (Rowman & Littlefield, 2013), Understanding Lung Cancer (Rowman & Littlefield, 2014), Understanding Celiac Disease (Rowman & Littlefield, 2014), and Understanding Pain (Rowman & Littlefield, 2015),. He has appeared as a special guest on numerous talk shows and has been quoted in many national print magazines and TV websites across the US, including Woman’s World, Prevention, Whole Living, MSN.com, USAToday.com, and others. This is a welcome read for individuals and families facing the diagnosis of fibromyalgia. Ali, a medical doctor, takes great pains to describe fibromyalgia, clarifies that the text is only a reference, and encourages readers with physical concerns and questions to seek medical attention. He acknowledges that fibromyalgia, often misunderstood, is assumed to be an ‘in one’s mind’ condition. 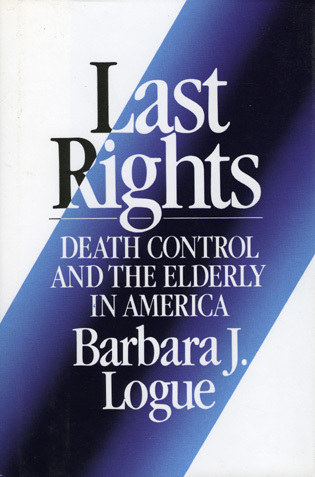 Readers learn that although the condition was described as early as 400 BC, a formal diagnosis was not accepted by the medical establishment until 1987. There is no definitive diagnostic test for fibromyalgia, but several hematological tests are common, including a complete blood count, sedimentation rate, and T3 and T4 levels. 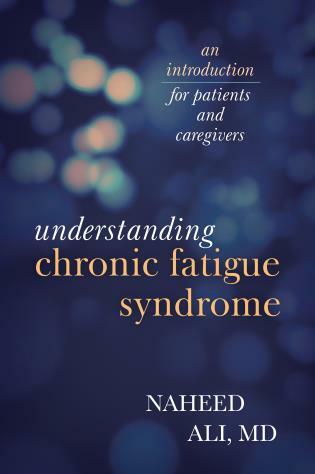 Ali effortlessly compares and contrasts fibromyalgia and chronic fatigue syndrome, noting that fibromyalgia is associated with pain, and chronic fatigue syndrome is associated with tiredness and inflammation. The author clarifies that fibromyalgia is a chronic condition that is managed with diligent attention to lifestyle behaviors. Ali discusses dietary management, noting the negative effects of food allergies, excess processed sugars, caffeine, and dairy products. He also associates stress management with physical exercise and regulating the sleep pattern. Summing Up: Recommended. Lower-division undergraduates and general readers. This book is written by a doctor in the states for patients and carers understand a difficult and complex condition fibromyalgia. The book is easy to read and tells the reader at the preface what fibromyalgia actually is so the lay person understands straight way and then can read through the book gaining understanding of the history through to treatments and coping strategies. 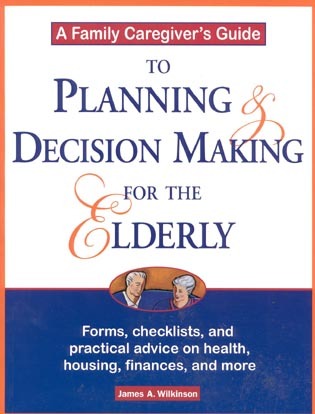 Although this is written for the patient and carer this book is relevant to all clinical staff looking after the patient and carers. The author makes no apologies for using medical terms in this book so for the patient there is an excellent glossary, which is easy to read. 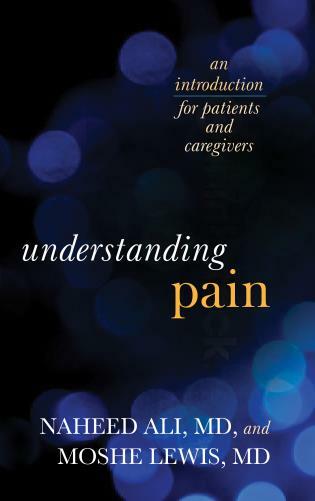 For the clinical teams it is relevant in the terminology and excellent up to date referencing at the back with useful further reading for all readers.... All staff involved in treating patients with this condition including pain management nurses and doctors [should read this book]. For staff who have little understanding of this subject, they will gain clear understanding without finding the writing heavy or too jargonistic. This book, Understanding Fibromyalgia: An Introduction for Patients and Caregivers by Naheed Ali, MD, is an easy read which offers the reader an overview of fibromyalgia, a chronic medical ailment that causes pain, fatigue, muscle stiffness, emotional stress and economic burden which significantly impacts the quality of life. It explains possible causes, such as the central nervous system malfunction in its development. 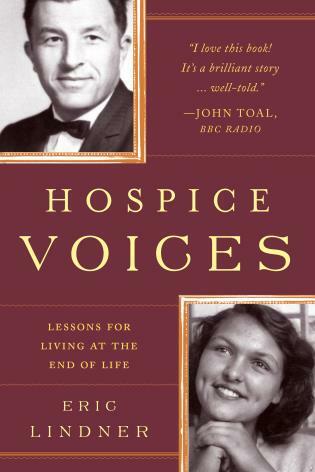 The book also introduces various medical specialties and pain management options for those suffering from this condition or their caretakers. 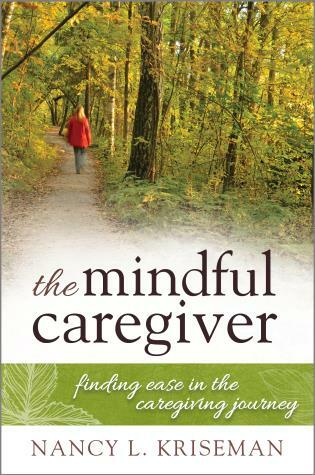 Professionals in the field of chronic pain may also find this book useful. 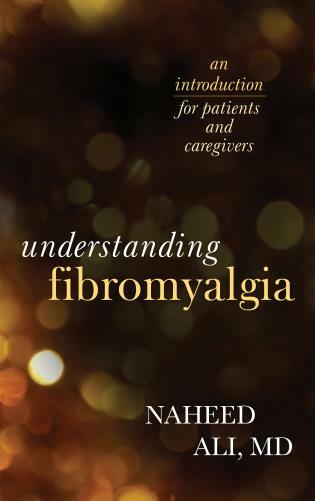 Dr. Naheed Ali offers a comprehensive book on the different aspects of fibromyalgia including the history, the clinical picture, and the different ways of coping. Pain, sleep, and related psychological problems—such as fibro-fog—are explained, in addition to clearly presenting both pharmacological and non-pharmacological treatments. 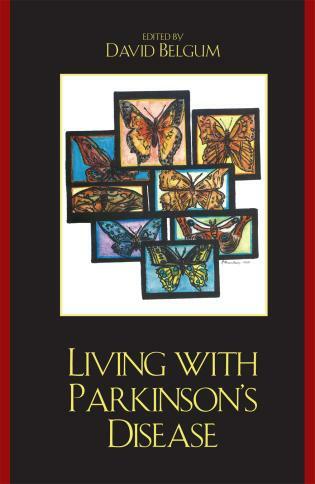 Written in a very humanistic way without compromising the scientific background, this book is quite accessible for the patient yet still appeals to clinicians as well.